IWU menjalin kerjasama dengan beberapa universitas luar negeri dan perusahaan. 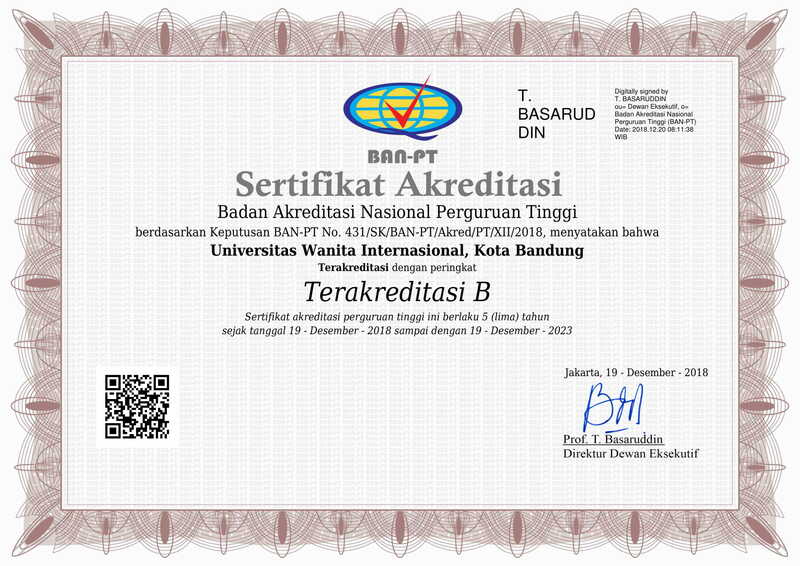 Akademik International Women	University (IWU) Indonesia. 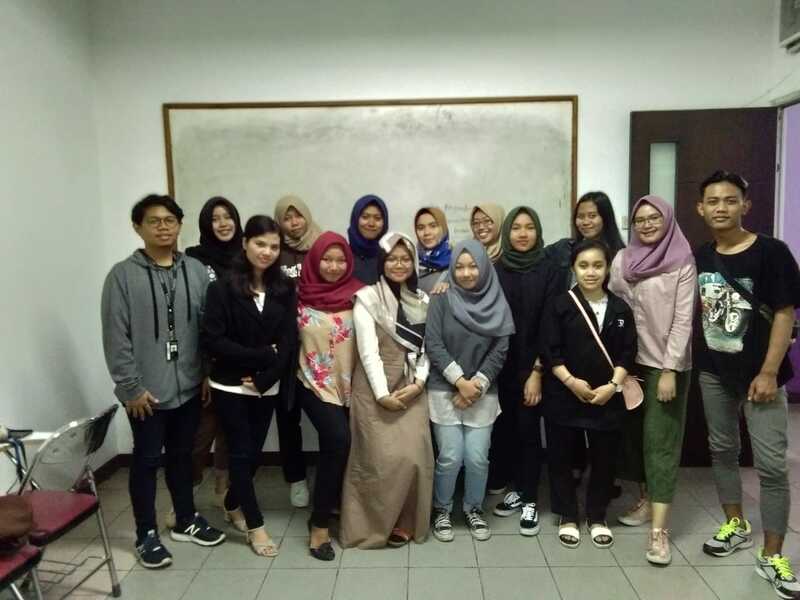 On Tuesday, September 18, 2018, International Women University (IWU) Communication Students and Press Women Student Press Institute received a visit from the Telkom University Literacy Student press. This visit intends to bring an idea so that IWU Communication Science students will participate in pervection events (discussions like ILC of all Bandung students and the entire student press which raises the theme of the 2019 Presidential Election) which will be held on 27 October 2018. In this event there are also pre events namely photography competitions and magazine competitions. This meeting is also a friendship between student press. © Copyright 2019 International Women University. Best performance in the latest browsers.